In the great majority of cases, cancer isn’t contagious. Most cancers remain in the individual human or animal body that has become afflicted with them. However, researchers have tracked one specific strain of cancer that spreads itself from dog to dog during the mating process, and what they’ve discovered is sort of astounding. According to research, this sexually-transmitted cancer goes back about 11,000 years, making it the oldest line of cancer cells ever discovered. Canine transmissible venereal tumor, the specific name for the cancer, is one of just two strains of cancer that can be spread from one animal to another. Researchers were able to track this cancer’s jumps through the generations by analyzing a particular mutation of the cancer cells. Because all dogs trace back to just one small collection of animals, researchers can use present-day genetic information to generate theories on the past. The cancer was traced back to one individual dog that lived 11,000 years ago, though cancerous mutations make it impossible to tell the gender of the pup. Researchers hypothesize that because the original dogs had such low genetic diversity (likely due to being trapped in an isolated population), it was easier for the cancer to evolve and change to find the best possible method of transmission. There is no similar cancer known to science that affects humans; sexually-transmitted cancer is unique to dogs thanks to their vast genetic similarities and extended inbreeding. 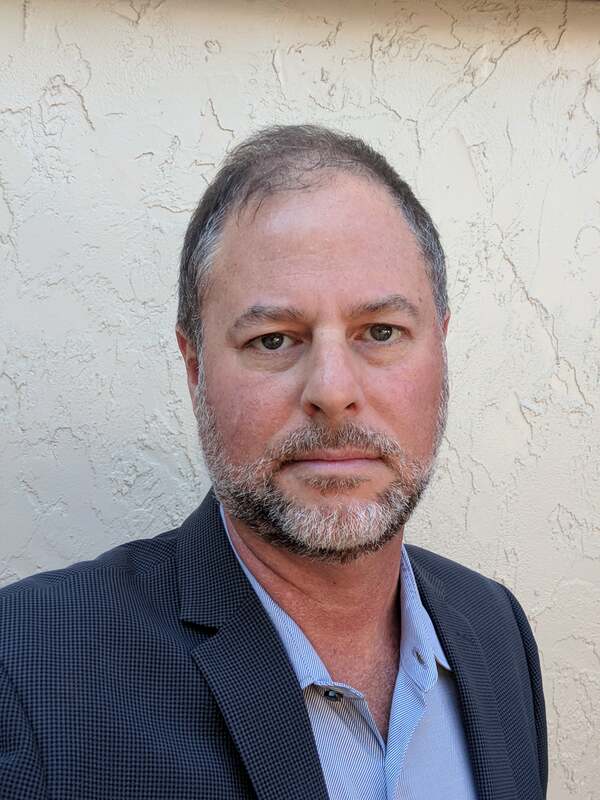 About the Author: Craig Davis is Founder and CEO of Vet Organics, a company which produces effective and safe natural remedies for dogs and cats.